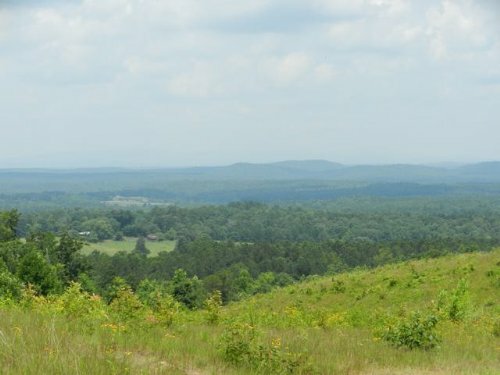 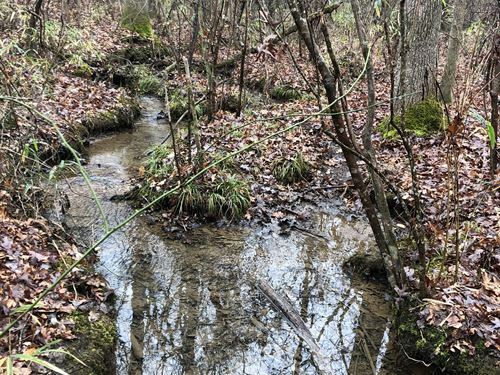 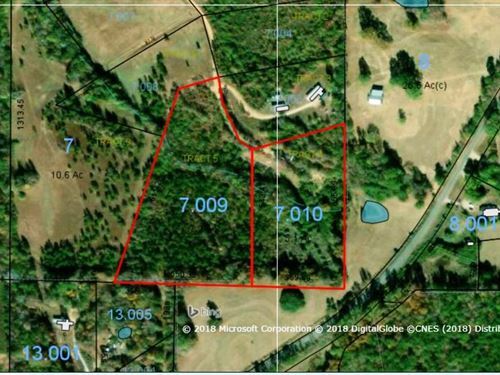 77+/- acres located in Clay County in the Cragford area. 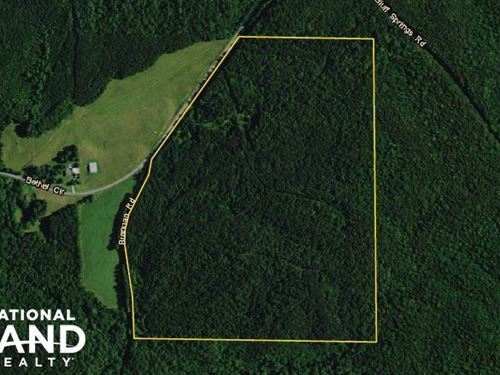 This property has frontage on two sides of Docia Road, a county maintained dirt road. 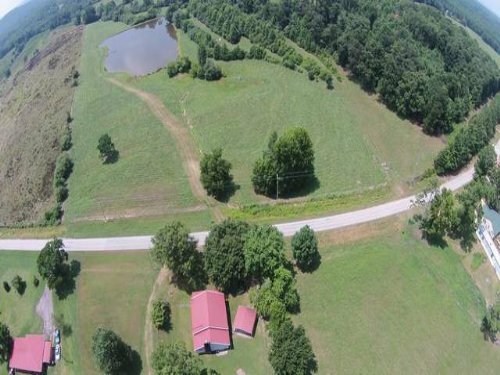 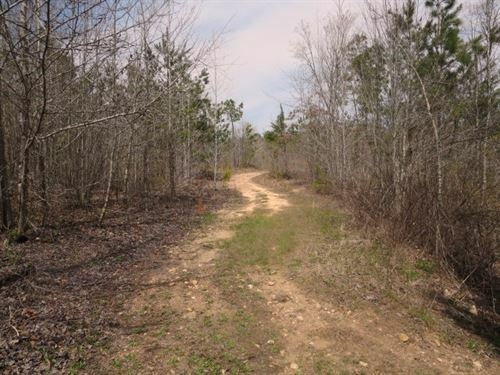 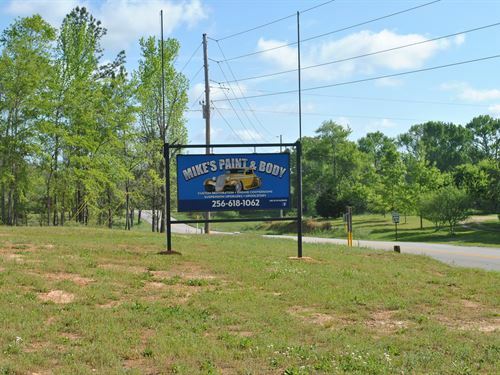 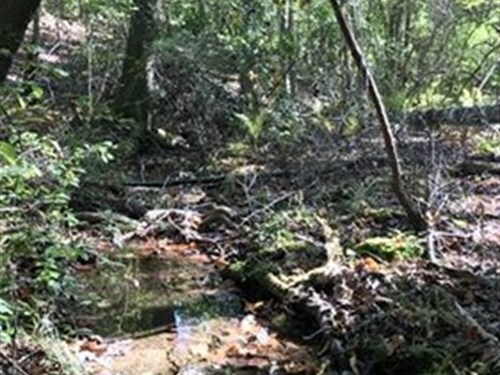 This property has been clear cut and is ready to plant pines or convert into pasture land. 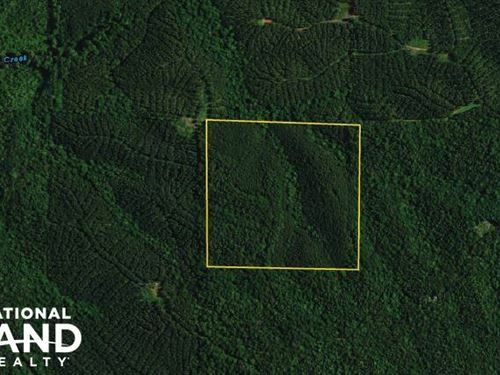 This property is being offered at $1,200.00 per acre.